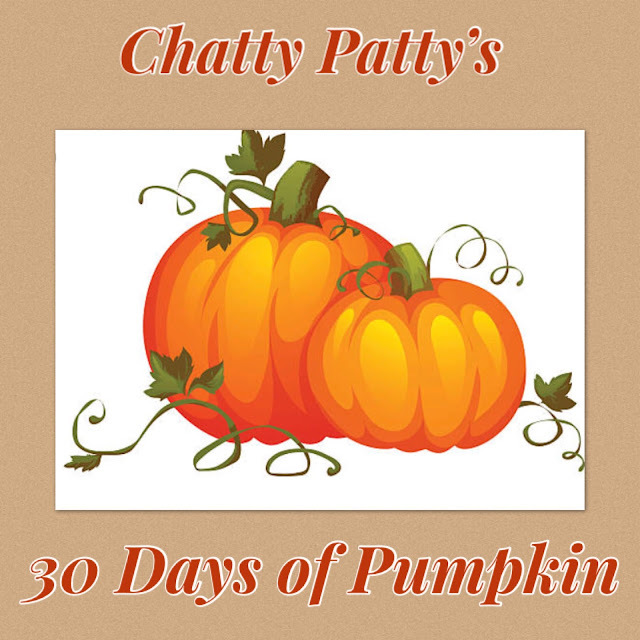 Welcome to Day 11 of 30 Days of Pumpkin. This one is for the kids! Print or download these pumpkin face and let your child draw faces on them. You can open the download in paint so they can draw online. Just be sure to save it under a different file name when they are done. This way you can keep the blank pumpkins for future use. 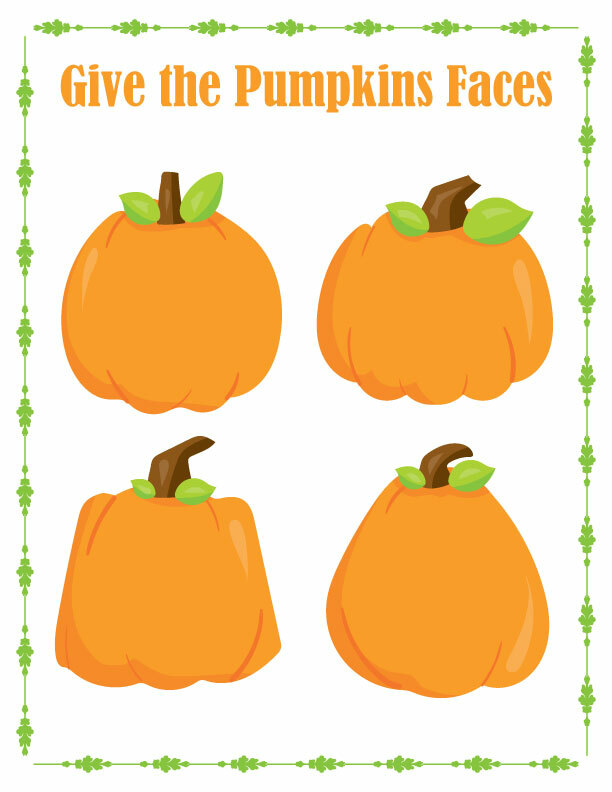 This adorable activity was originally posted on the At Home with SAHM website.